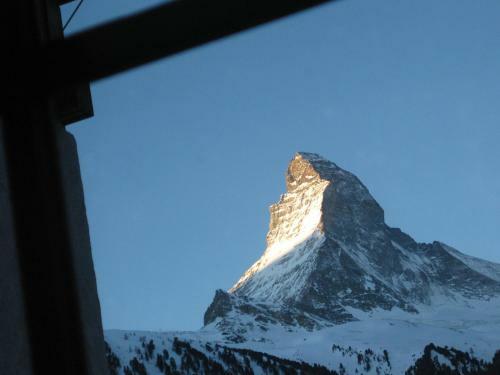 Located at Schlumattstrasse 141 in Zermatt only in 1.3 km from the centre. 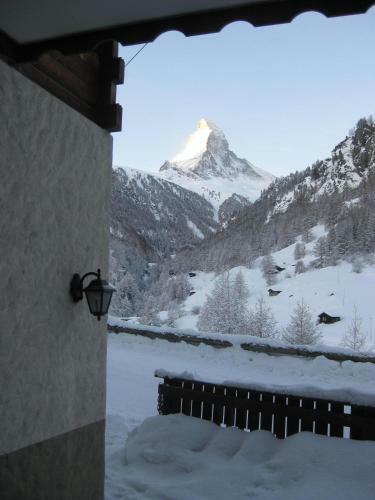 3 stars Hotel Kronig is absolutely acceptable for a nature/wildlife, mountains, ski/wintersports, eco trip weekend. The nearest Milan Malpensa Airport is in 86.3 km from the hotel. 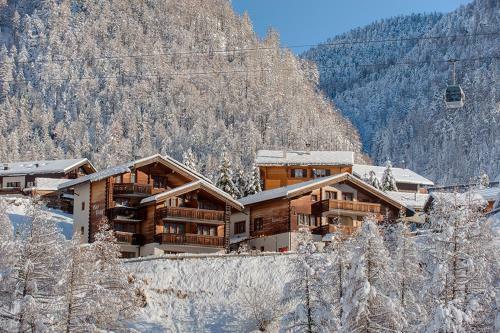 Tourists can take advantage of a range of amenities: table tennis, dry sauna, internet services, newspapers delivery, it’s possible to settle with pets, ski storage, skiing and snowboarding. Travellers can pay for services using these types of bank cards: Visa, Mastercard, Maestro. Staff talks in German, English, French. 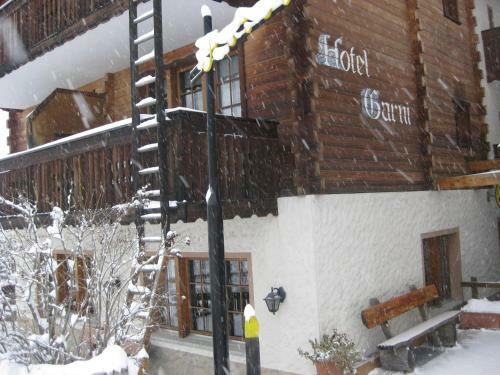 For guests, accommodation are offered 2 rooms in the hotel. 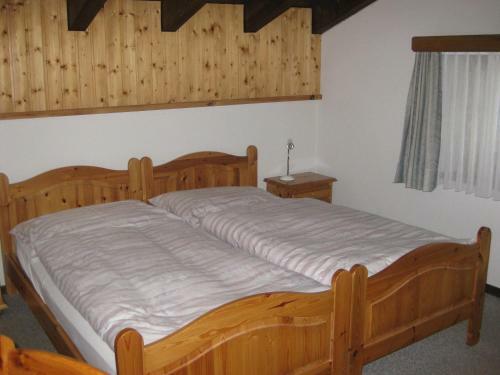 You can easily choose from different types of rooms: double, single. Here are proposed facilities such as telephone, hairdryer, desk, free toiletries. 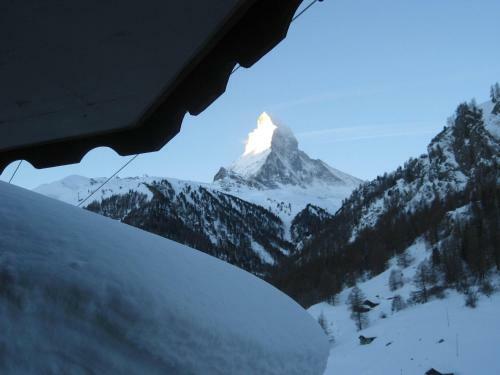 Spacious rooms with a balcony and views of the Matterhorn. Spacious rooms with a balcony. 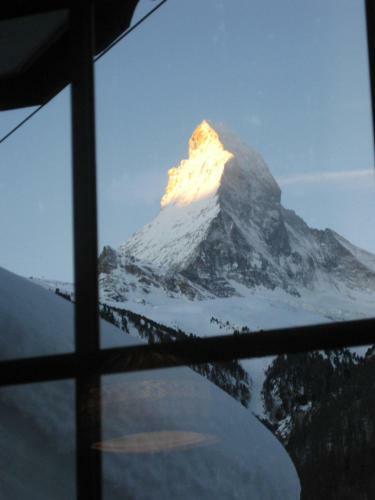 Views of the Matterhorn are provided on the balcony. The facilities were good for the price and the shower alway hot. 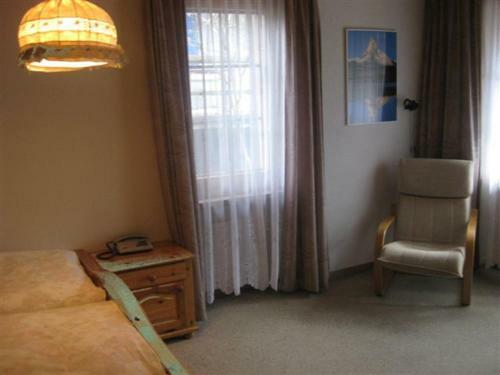 The staff were helpful and the room was always clean. 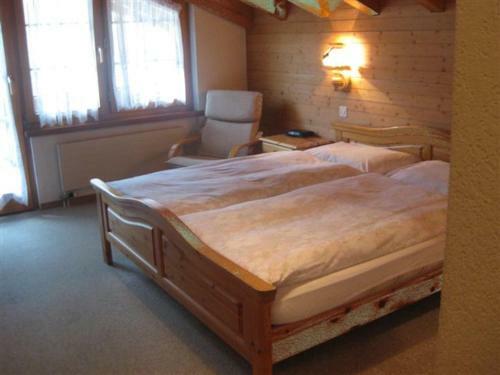 The bed was a little hard for my liking but that is personal taste. At certain times of the day the room temperature was a little cool. Incredibly friendly staff (family?) 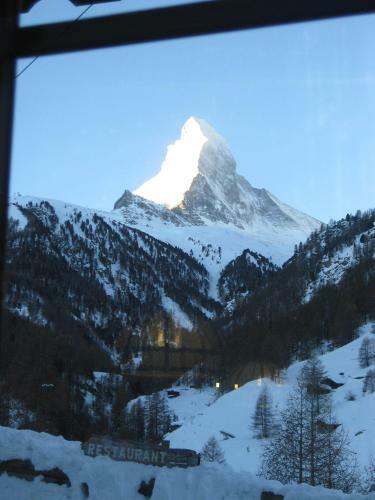 running this lovely hotel literally next door to one of the main cable car stations. I highly recommend staying here. 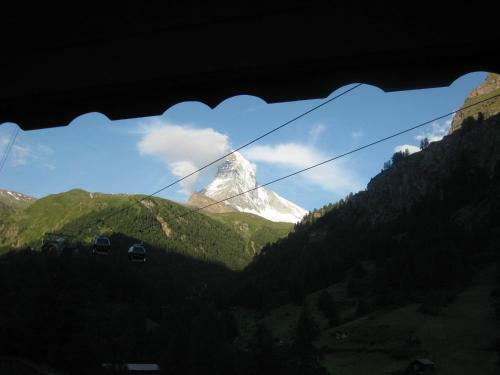 View from the balcony was fantastic - see image!, Ski lift only a 2 min walk away and just 5 mins into Zermatt town. Owners/staff were all friendly & helpful. Breakfast was simple and OK for a few days but got a bit repetitive for a week+. Although nothing said it would be available, I would have liked tea/coffee facilites in the room.